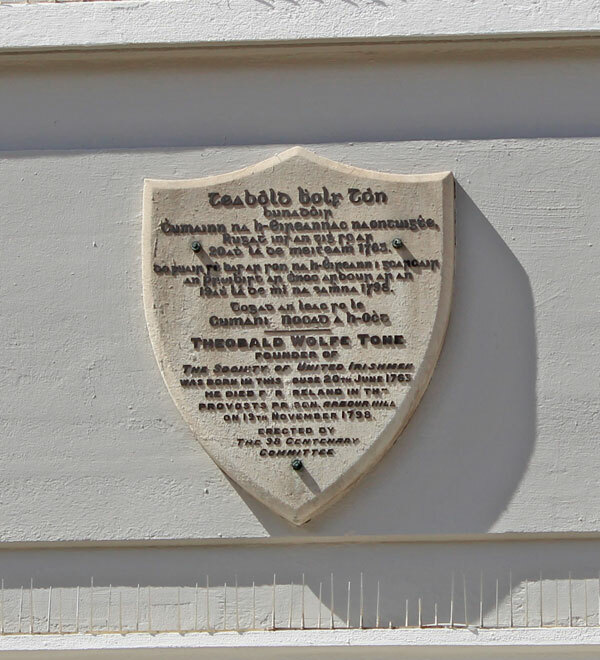 THEOBALD WOLFE TONE was born on 20 June 1763 in Stafford Street (now Wolfe Tone Street), in Dublin, where a plaque today marks the site of the house. He was born into a family from County Kildare who were Church of Ireland. Tone’s background and religion placed him well for a privileged career in an Ireland where the system of English rule was based on blatant sectarian discrimination. Catholics and Presbyterians were penalised under the law and only propertied males who were members of the Church of Ireland enjoyed full rights of property, freedom of religion and access to jobs under the crown. But Tone was a free thinker and by the time he qualified as a lawyer in 1789 he was already embracing radical politics. Convinced that English rule in Ireland was tyranny, he was deeply influenced by the democratic ideas of the French Revolution. His first pamphlet in 1790 argued for Irish neutrality and non-involvement in England’s wars. He became Secretary of the Catholic Committee which was lobbying for civil rights and his pamphlet, An Argument on Behalf of the Catholics of Ireland, had a major impact. As repression tightened and as England’s war with revolutionary France intensified, the United Irishmen became more radical and demanded full Irish independence. 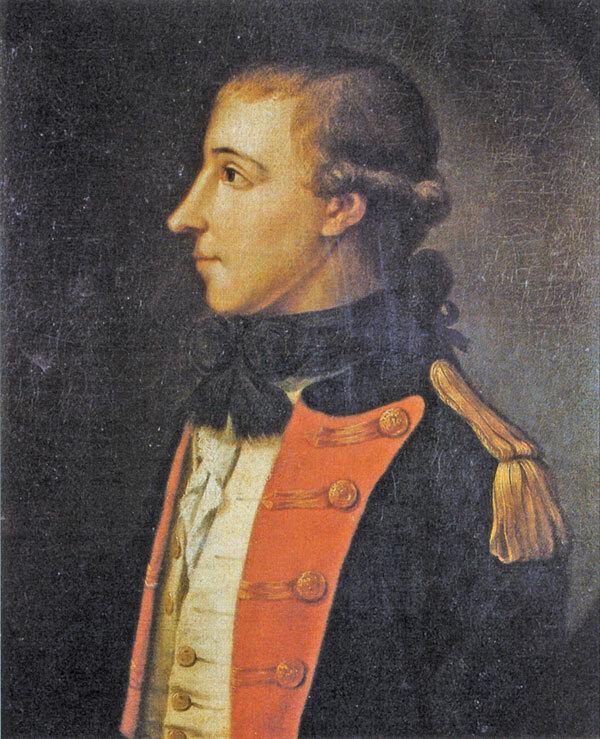 Forced into exile in America in 1795, Tone successfully lobbied the French Republic to send a military force to help liberate Ireland and he sailed with the fleet himself in 1796. Storms scattered the ships and they had to turn back at Bantry Bay. Tone persisted and sailed again with a small French force in 1798. Captured off the coast of Donegal, Tone was taken in chains to Dublin, tried before a British Army court-martial and sentenced to death. He died in custody in the Provost Prison, Arbour Hill, on 19 November 1798. The British authorities claimed it was suicide but many believe he was murdered by his jailers to prevent his release, which had been ordered by a Dublin court after John Philpot Curran successfully challenged his detention. Wolfe Tone was buried in the family plot in Bodenstown Churchyard, County Kildare, a place of political pilgrimage for Irish republicans ever since. 1913: 100 years ago, in 1913, the Irish Republican Brotherhood chose PH Pearse to deliver the oration at Tone’s grave in Bodenstown. 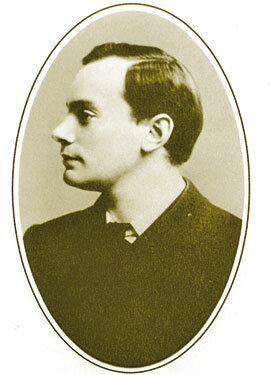 It marked Pearse’s emergence as a republican leader. The commemoration was chaired by veteran Fenian Tom Clarke. Less than three years later, Pearse and Clarke would be executed on the same day for their part in the Easter Rising. 2013: During the talks which led to the Good Friday Agreement, Sinn Féin submitted discussion papers that cited Tone’s principles of Irish independence and unity among the people of Ireland. Fifteen years on, the Peace Process and the political process have seen republicans and unionists working together in the political institutions established under an Agreement on the basis of equality and parity of esteem. Sinn Féin today is determined to move forward to complete the work of Tone and the United Irishmen and women – ending sectarianism, creating a common citizenship respectful of all strands of the nation and building a new Republic, a united, independent Ireland. I made speedily what was to me a great discovery, though I might have found it in Swift and Molyneaux, that the influence of England was the radical vice of our Government and consequently that Ireland would never be either free, prosperous or happy until she was independent, and that independence was unattainable while the connection with England lasted. But now, what are the victories of Britain to us? Hers is the quarrel, hers the glory, and to us nothing but the certainty of danger and death; the action is over, the name of Ireland is never heard; for England, not for our country, we fight and die . . . We plant the laurel and water it with our best blood and Britain reposes under the shade. To subvert the tyranny of our execrable government, to break the connection with England, the never-failing source of all our political evils and to assert the independence of my country - these were my objects. 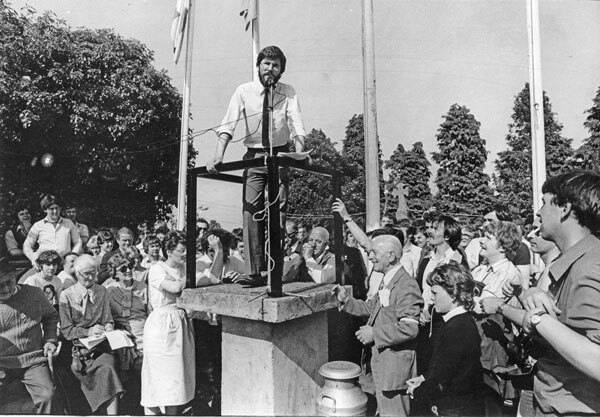 To unite the whole people of Ireland, to abolish the memory of all past dissension and to substitute the common name of Irishman in place of the denominations of Protestant, Catholic and Dissenter – these were my means. 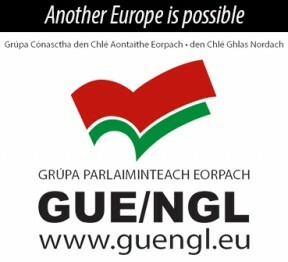 We have no national government – we are ruled by Englishmen, and the servants of Englishmen whose object is the interest of another country, whose instrument is corruption, and whose strength is the weakness of Ireland; and these men have the whole of the power and patronage of the country as means to seduce and subdue the honesty and spirit of her representatives in the legislature. I remember, particularly, two days that we passed on the Cave Hill. On the first, Russell, Neilson, Simms, McCracken, and one or two more of us, on the summit of McArt’s Fort, took a solemn obligation – which I think I may say I have, on my part, endeavored to fulfill – never to desist in our efforts until we had subverted the authority of England over our country and asserted our independence. Our independence must be had at all hazards. If the men of property will not support us, they must fall; we can support ourselves by the aid of that most numerous and respectable class of the community, the men of no property. Well, England has not had such an escape since the Spanish Armada and that expedition, like ours, was defeated by the weather; the elements fight against us and courage is here or no avail. To say all in one word, Ireland shall be independent. We shall be a nation, not a province, citizens not slaves. 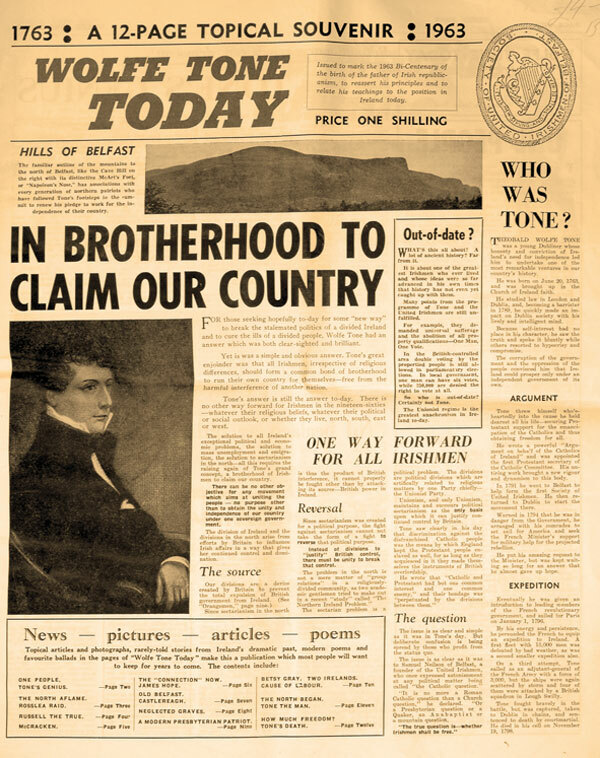 From my earliest youth I have regarded the connection between Great Britain and Ireland as the curse of the Irish nation, and felt convinced that, whilst it lasted, this country could never be free nor happy. My mind has been confirmed in this opinion by the experience of every succeeding year, and the conclusions which I have drawn from every fact before my eyes. In consequence, I was determined to employ all the powers which my individual efforts could move, in order to separate the two countries.